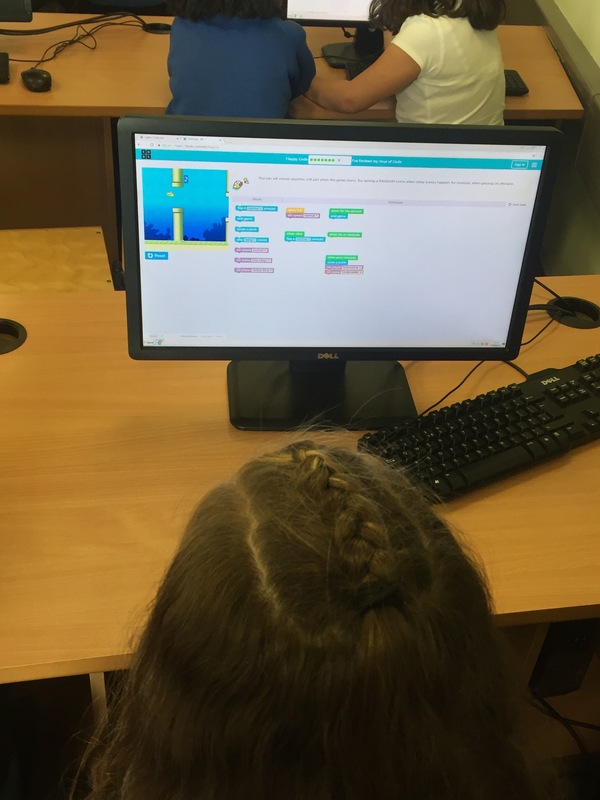 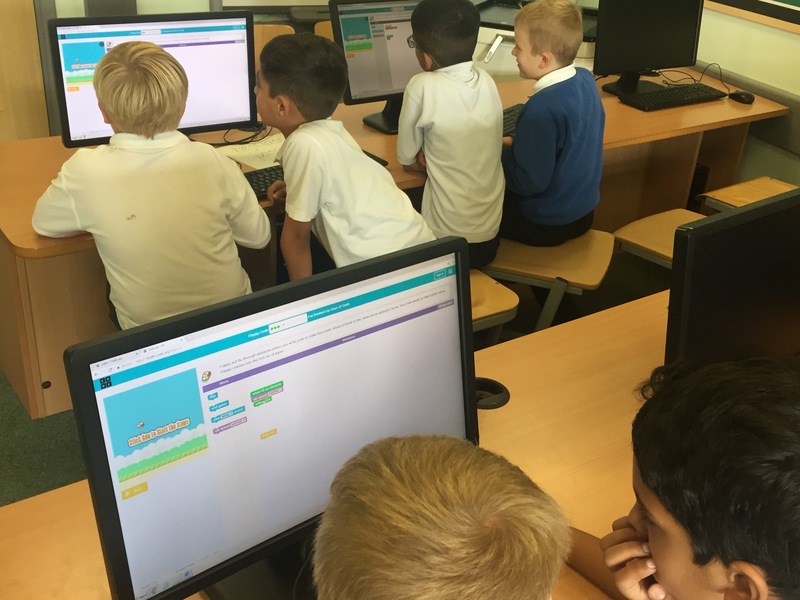 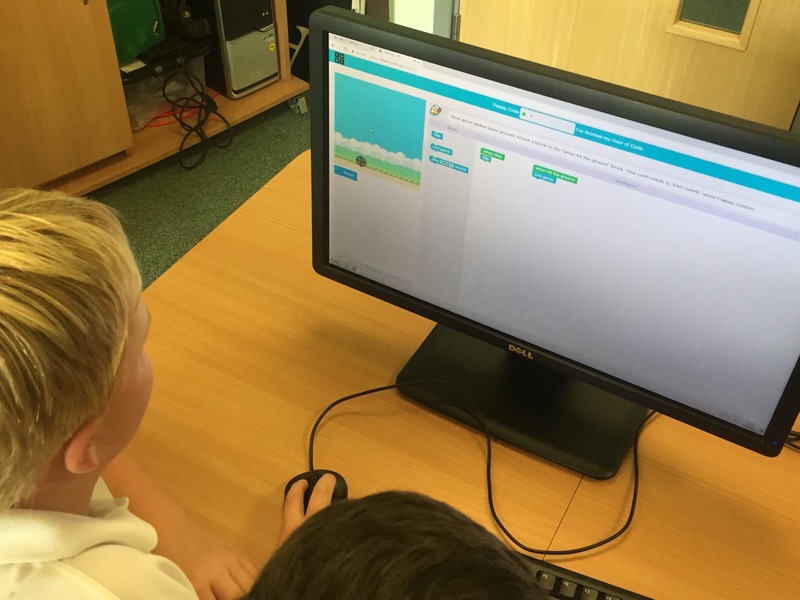 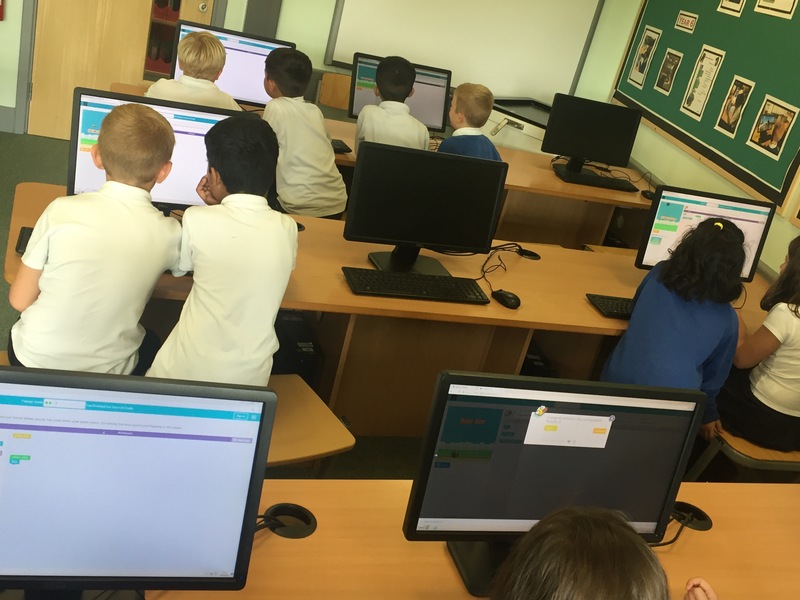 This afternoon, Y4C began to use coding to programme the popular game, Flappy Bird. 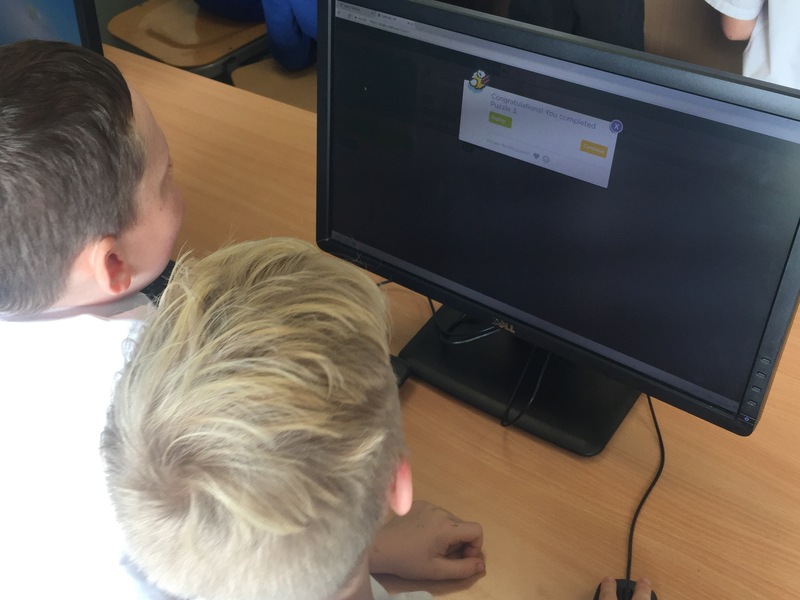 Working in pairs, we used our learning skill, ‘Captain teamwork’ to programme the game. 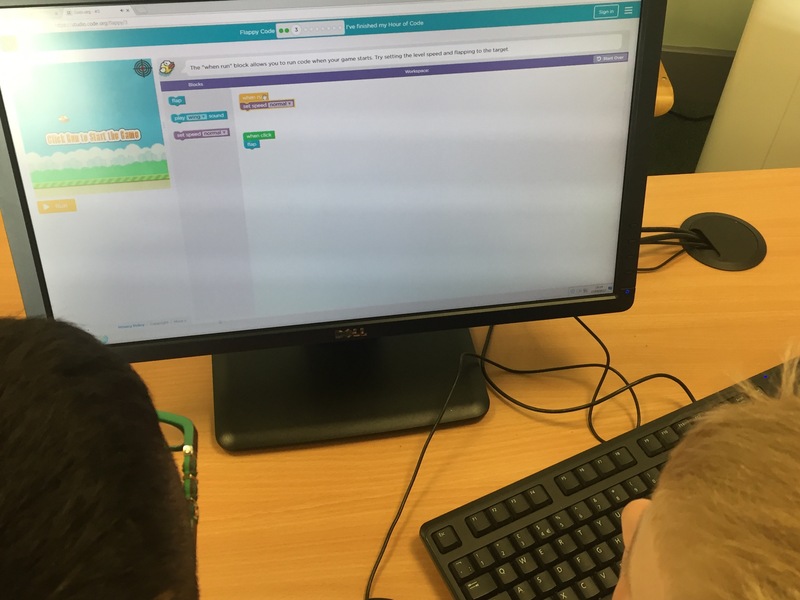 We think we have some future coders in our class!